Pregnancy is a vulnerable time for a woman’s health and tobacco smoke harms mothers and their unborn children. In developing countries it is uncommon for women to smoke while pregnant – but their exposure to secondhand smoke during pregnancy is a lot higher, according to a recent study by the Demographic and Health Survey which was carried out in 30 developing countries and published in Tobacco Control. Exposure to secondhand smoke during pregnancy increases the risk of stillbirth, congenital malformations and low birth-weight. 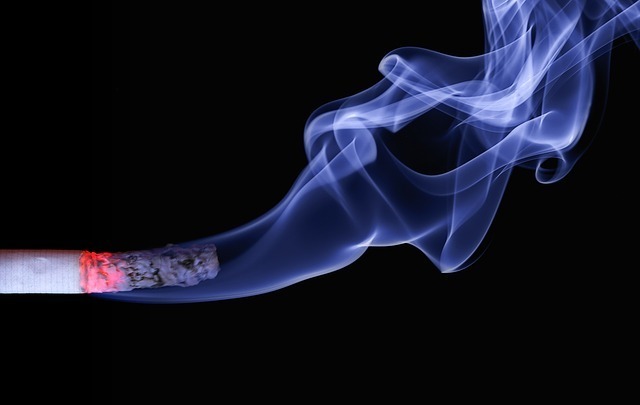 Governments have introduced “smoke-free” laws in response to these dangers, such as smoking bans in public places. In many western countries, where these laws were implemented with public awareness and support, the social norms have shifted. Smoking is not only less visible in public and work places but is also reduced within private homes and cars. This has resulted in less harm due to secondhand smoke exposure in many developed countries. For example, hospital admissions due to asthma in children have fallen significantly. But unfortunately smoking in indoor public and private spaces is still common in many developing countries. This exposure poses health risks to vulnerable people such as children and pregnant women. Our study, based on the national estimates for 30 countries, is the first to report the extent to which pregnant women are exposed to secondhand smoke in developing countries. We also estimated the impact of this exposure on stillbirths. Our study was based on self-reported surveys from pregnant women, which means there is a risk of underestimation – the actual figures for women exposed to secondhand smoke could be much higher. In Armenia, Indonesia, Jordan, Bangladesh and Nepal more than 50% of pregnant women reported exposure to household secondhand smoke. These countries are closely followed by Egypt, Pakistan and Sierra Leone, where more than 40% of all pregnant women were exposed to secondhand smoke, almost on a daily basis. In Pakistan alone, this exposure led to approximately 17,000 stillbirths in a year. In 13 out of the 30 countries we studied, secondhand smoke exposure was 10 times higher than active smoking among pregnant women, and therefore much more heavily implicated in the number of stillbirths. In Pakistan, only 1% of stillbirths were attributed to women actively smoking during pregnancy, but for secondhand smoke the figure was 7%, largely due to the high numbers of pregnant women exposed to tobacco smoke in the home. Read more: #Mentoo- Fertility is Shared Responsibility. Our findings suggest that smoking is a key contributor to the indoor air pollution of homes in developing countries. Its impact on stillbirths is comparable to that of biomass fuel use for cooking and heating, which is another major source of indoor air pollution. In many developing countries, cultural taboos on female smoking have discouraged women from taking up the habit, but smoking among men is still prevalent. 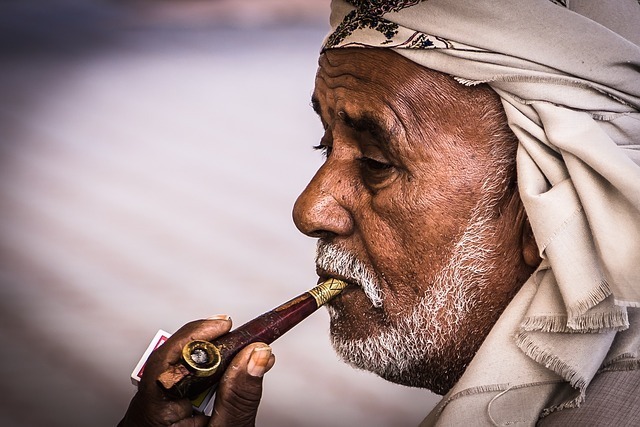 But awareness of the harms of secondhand smoke exposure is often lower in developing countries and in many patriarchal family structures women may not feel comfortable challenging males smoking nearby. It is therefore likely that the higher rates of secondhand smoke exposure during pregnancy in developing countries reflect male smoking patterns. Implementing smoke-free laws should remain a priority to curb exposure for non-smokers in developing countries, including policies to promote smoke-free environments in multi-unit housing, in vehicles and in open public spaces such as children’s play areas. An important first step would be to recognise that protecting pregnant women from exposure to secondhand smoke is key to improving maternal and child health. Healthcare professionals working with pregnant women should be aware of these issues and be proactive in offering advice and support to pregnant women who are exposed to secondhand smoking. Editor's note: This story originally appeared in The Conversation on July 27, 2018.